Milkkefir, Waterkefir and Kombucha are refreshing wellness drinks that guarantee a healthy life. You can easily produce these delicious drinks by yourself. 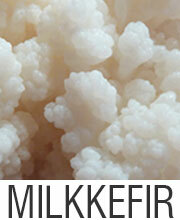 Milk kefir has a creamy consistency and a sour refreshing, occasionally slightly yeasty flavor. Depending on the fermentation time. 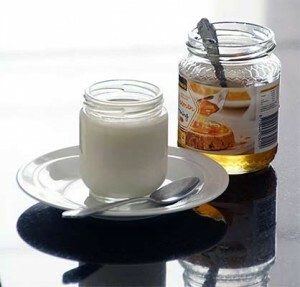 Many aromatic ingredients contribute to the distinctive scent and taste of milk kefir. 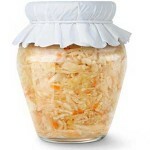 The kefir culture is a complex composition of specific bacteria and yeasts in symbiotic cohabitation. 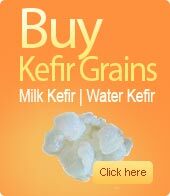 Kefir cultures includes a microflora, which forms its characteristic white, spongy form. 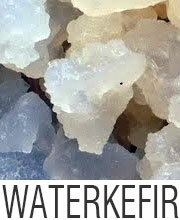 Water kefir is a fermented carbonated drink, with the aid of a Kefir consisting of yeasts and lactic acid bacteria. It has more similarity with Kombucha as with milk kefir.